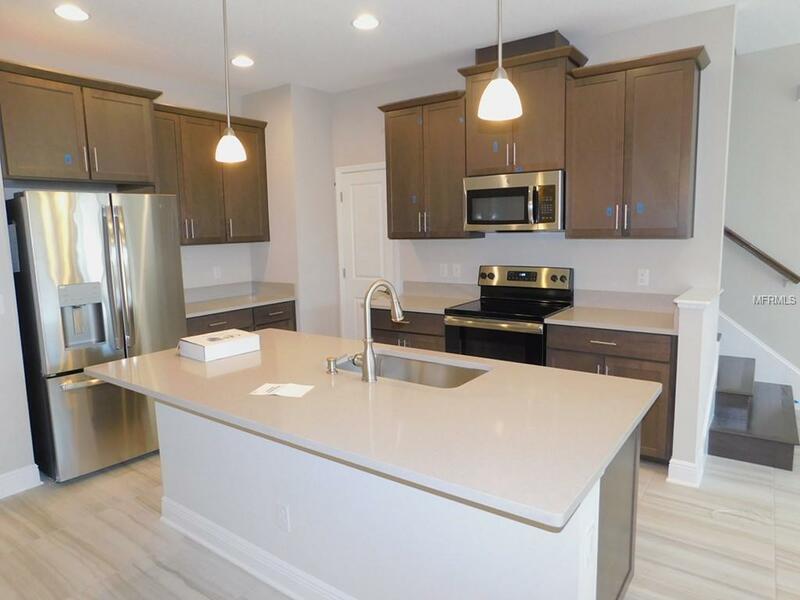 UNDER CONSTRUCTION - This is a fantastic 2 bedroom town home with over 1,600 square feet of living space! Upon entry through the front door, you will walk into a nice foyer with small hallway leading to a half bath and the garage door. Yes, you read that right, the garage! 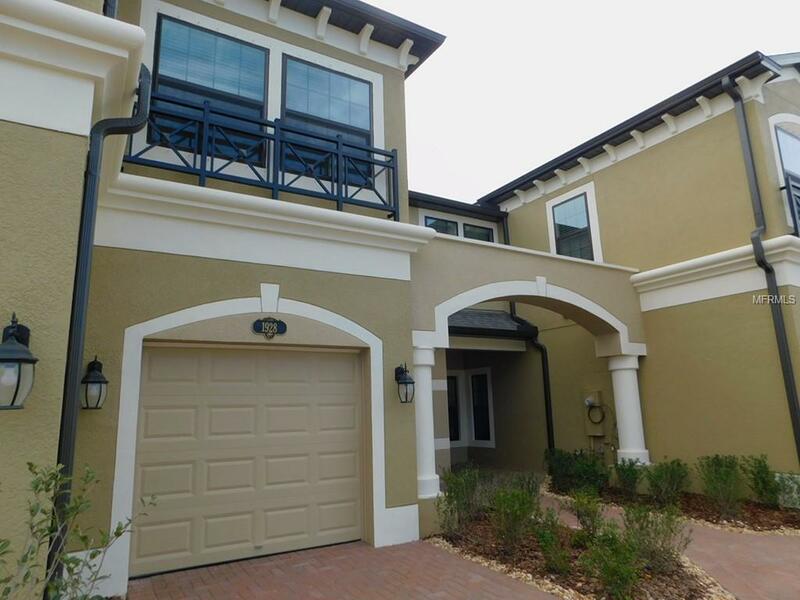 This town home has a 1-car garage attached to it. Once you make your way through the foyer, you arrive in the open concept downstairs. 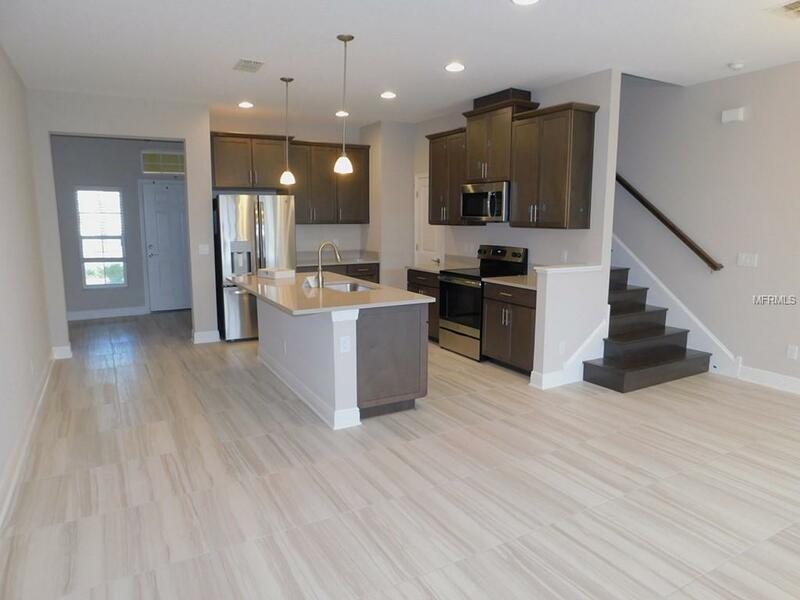 Here you'll find the kitchen, complete with an island, and then you make your way into the family room and dining room. Once you travel upstairs, you arrive in a nice and spacious bonus room. Past the bonus room is the laundry closet, and then a door that leads into the 2nd bedroom. Right off of the bonus room is a full bathroom, and then further down the hall is the master suite. This master bedroom is complete with a huge walk-in closet perfect for all of your clothes, and then there is the amazing bathroom, complete with the dual vanity and a walk-in shower. 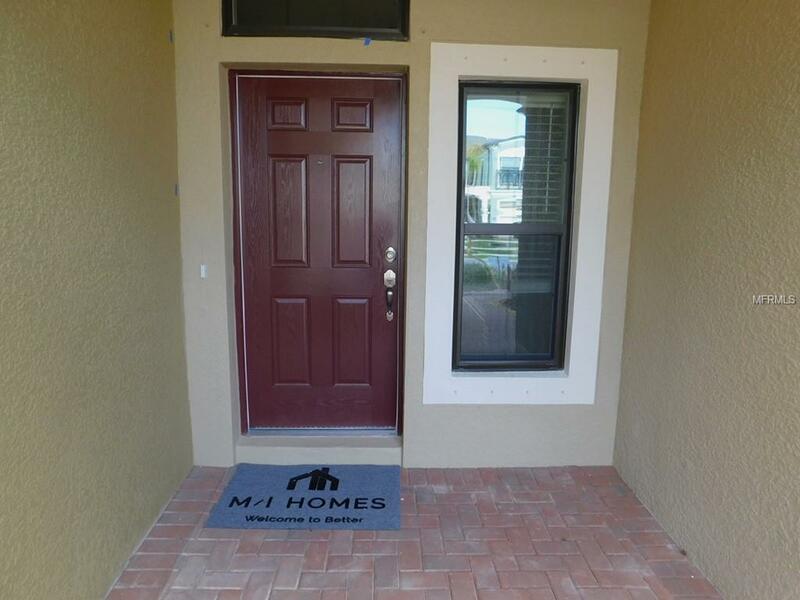 This 2 bedroom town home is very comfortable and quaint. Come take a look for yourself today!